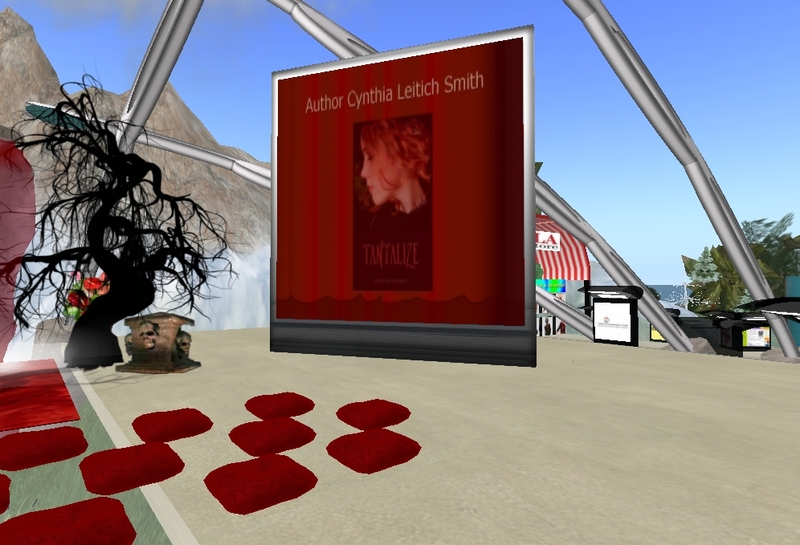 In this 4 minute podcast, teen author Cynthia Leitich Smith talks about her new book – Eternal – and her experiences as an author in Second Life. Leitich Smith is interviewed by Christen Higgens, Library Assistant, at the Charlotte Public Library. 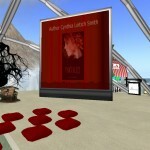 Author Cynthia Leitich Smith will be on the main stage of ALA’s island in Second Life on the adult grid at 5pm PST tomorrow evening. She will talk about Tantalize and other upcoming latest releases. 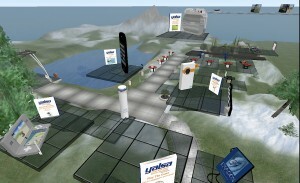 You can create a free account at www.secondlife.com to participate. The discussion will also be recorded here. Cynthia will be on the teen grid on the 28th of this month. 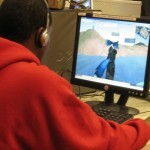 This weekend, I’m in Tampa, attending the Second Life conference. I’ve already met a handful of librarians involved in Second Life (some I knew already, but didn’t know they were librarians). 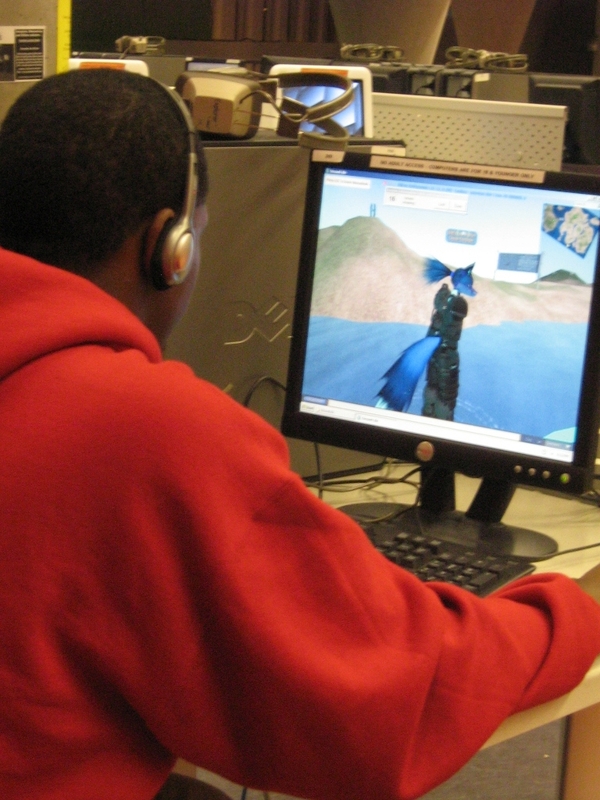 Jean Gardner with, the Topeka and Shawnee County Public Library, is working with community organizations and teens on their island, Oz, to simulate a geography project that has a real life impact on their town.